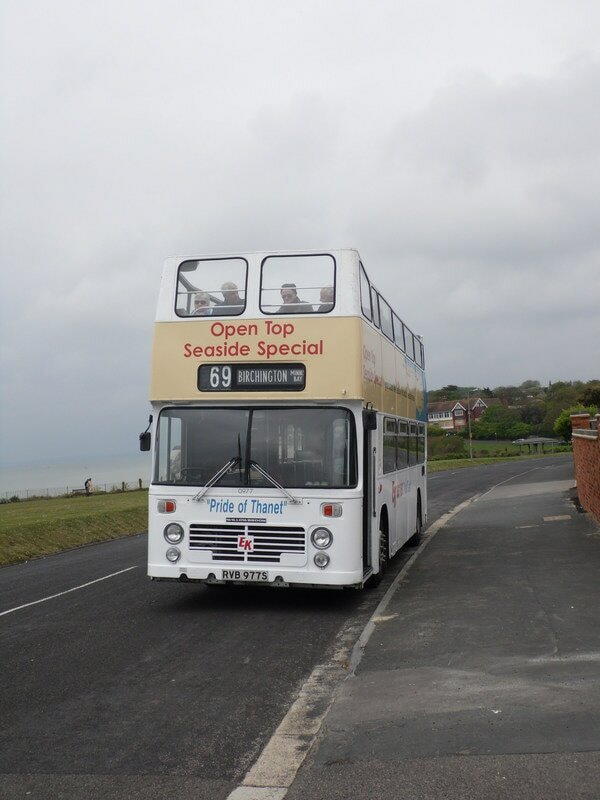 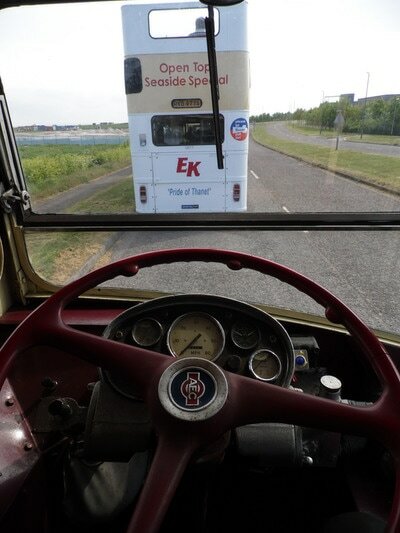 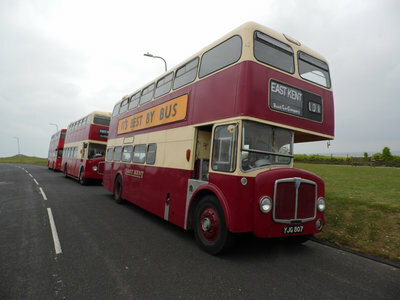 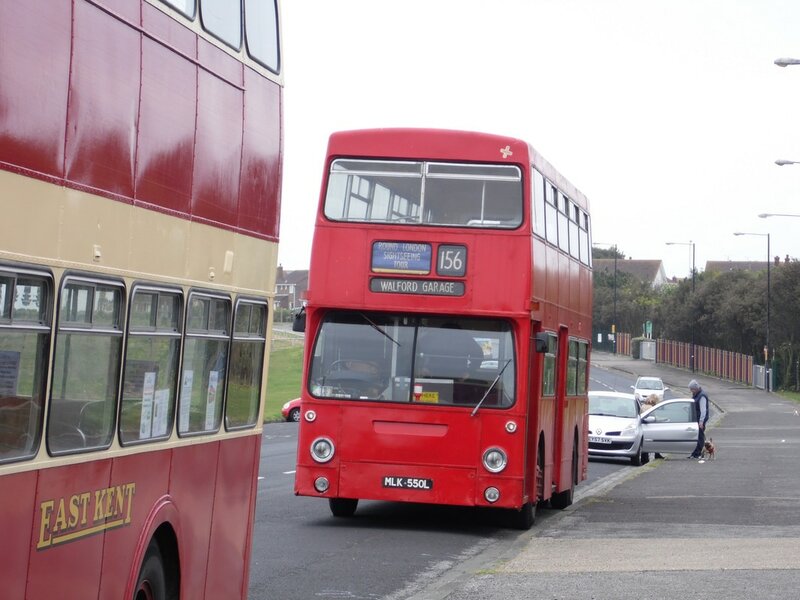 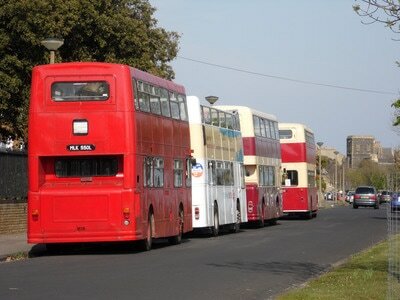 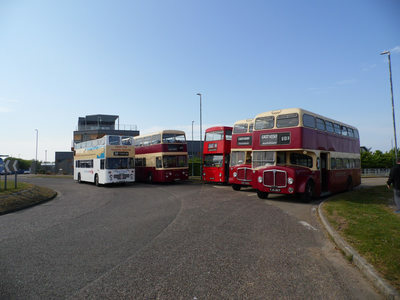 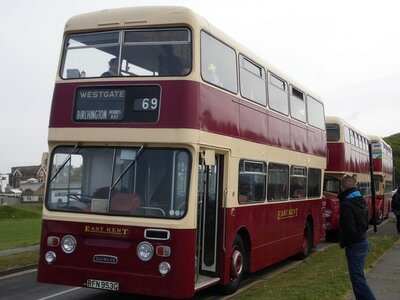 2017 Thanet Vintage Bus Road Run. 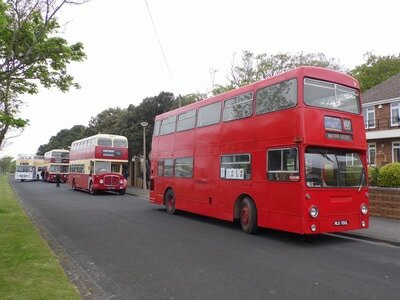 This years was held on Sunday 7th May and was the busiest one to date. Many thanks to all the owners and supporters who came along and rode on our buses whilst helping to raise money for Cats In Crisis. 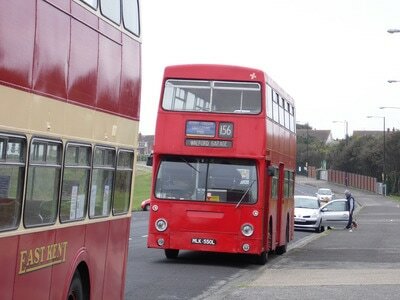 Special thanks go out to Paul Houselander, James White, Paul Triptree and of course Friends Of The East Kent.